Wink and you've got the picture with the BLINCAM. The only thing that could possibly make photography easier is if we could just blink our eye to capture an image. 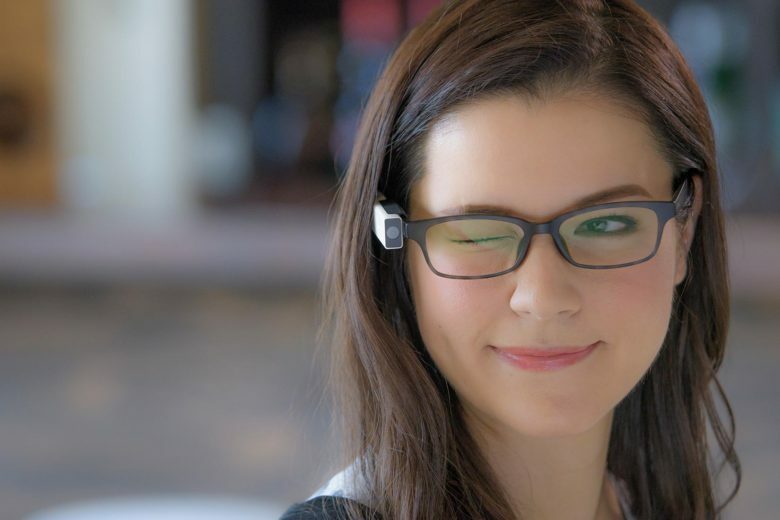 That is the idea behind BLINCAM, a small camera that attaches to the temple of your eyeglasses and snaps a picture every time you wink. 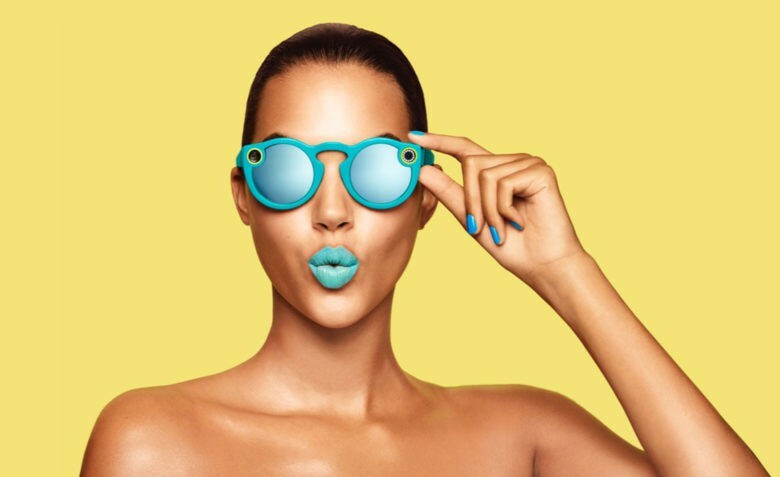 After Google released a limited number of Google Glass devices to eager beta testers a few years back, I found myself one day sitting next to a kid in a coffee shop wearing one. I waited for the jerking gestures of his head to pause to ask him how he liked this much-hyped future of personal computing. He loved it but wondered if people would ever stop worrying about whether he was covertly filming them. 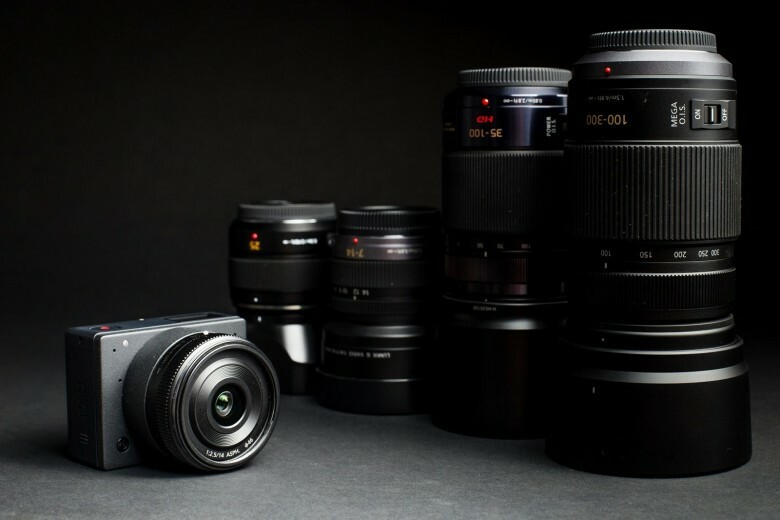 The E1 is a small Micro Four Thirds camera that shoots 4K video and fit a variety of lenses. The E1 camera is so small, there is barely any room on the body for its two-character name. This is only a slight exaggeration for the slight camera with large ambitions and an impressive list of specs that could make it legitimate competition for GoPro, the reigning king of the Point of View camera market. Startup camera company Z says its E1 is the world’s smallest Micro Four Thirds 4K video camera with interchangeable lenses.